Today, I uploaded another free isntrumental beat. Please not that you may use it for non profit purposes only. 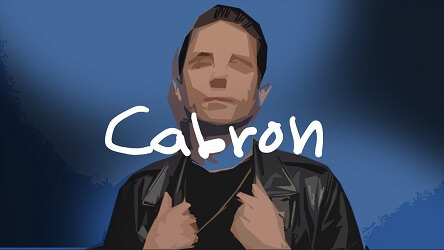 “Cabron” is a G Eazy type beat that you can download for free. It has Spanish influences and bouncy hip hop drums. For similar type beats please see the link below.